The race to be the next Orange County District Attorney is arguably one of the most important in Southern California, with fair and efficient law enforcement and criminal justice at the top of many residents' list of important civic issues. Speak Up Newport presents a rare opportunity, on the same program, to hear from the two candidates in this closely watched race between incumbent District Attorney Tony Rackauckas, running for a sixth term, and challenger Todd Spitzer, former prosecutor and current Orange County Supervisor for District 3. 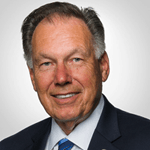 Tony Rackauckas is the current incumbent District Attorney of Orange County, California and a former Superior Court judge. He was elected on June 2, 1998 and is serving his fifth term in office. 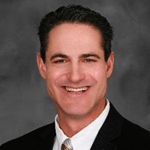 Todd Spitzer is an Orange County Supervisor and former California State Assembly Member. 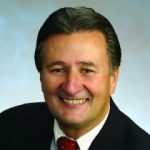 He led the successful campaign to pass Marsy's Law for All, the organization formed after the 2008 passage of California's Victims' Bill of Rights Act of 2008: Marsy's Law. The candidates will each have 20 minutes to present their platforms. Mr. Spitzer’s presentation begins at 6:05 pm and Mr. Rackauckas will speak at 6:35 pm. 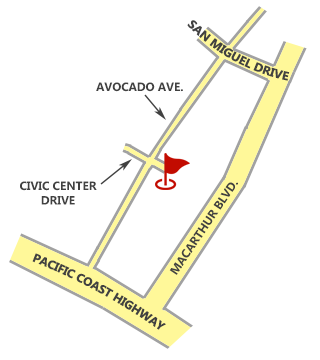 Civic Center Drive intersects Avocado Avenue, between Pacific Coast Highway and San Miguel Road.